Buy Two And Save £! 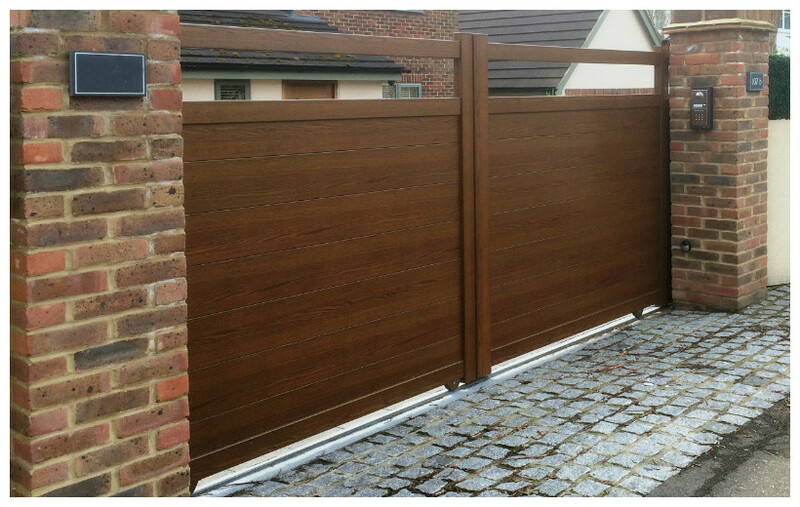 Bi-fold Gate Kit - No Tracks Neeeded! Complete with Nice BlueBUS technology, making it possible to power and control a maximum of seven pa..
Irreversible 24Vdc fast underground motor with magnetic encoder, complete with connecting lever and ..
For hi-speed automation of sliding gates weighing up to 500kg or up to 8m long.ROBUS is a line of ir..
High speed motor for automatic sliding gates weighing up to 400kg, rapid manoeuvres, with opening an..
Wireless Single Button Access Control Audio Intercom System For Automatic Electric Gates From AESD.E.. Simple to set up on your mobile phone.Connect to the intercom directly through your phone’s WIFI, e..
Combines access control and CCTV in one system.Up to 2 gates and 2 CCTV cameras connected to a maxim..
Digital D.E.C.T wireless intercom system for flats, apartments or shared gate entrances.Up to 4 call..
Life OPTIMO Sky Line is designed to replace Came Ati ram motor kit, and it can even fit directly int.. The Kit Contain:1 X OP5 UNI DL S 230Vac ram gate motor1 X GE UNI RS DL control unit with integr.. 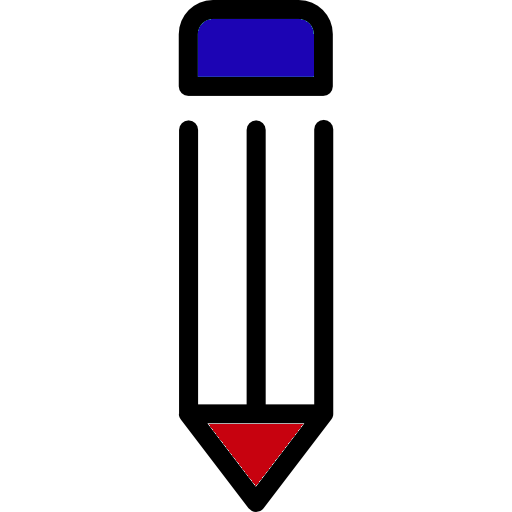 Established in 1992, Linkcare is the UK’s largest independent supplier of electric gate kits, gate motors, accessories and parts from all leading suppliers including gate automation from Nice, Came, Beninca, Fadini, Faac, Genius, Elka, V2, Erreka, Key Automation, Life Automation and Akia; access control from Prastel, bpt, Videx, Impro and Daitem; and fasternings from memFast. 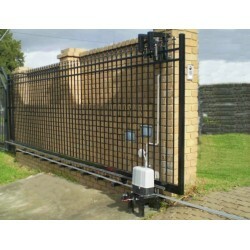 Linkcare Gate Automation is a wholesaler for a wide range of electric gate automation products including automatic gate openers for swing gates and sliding gates plus aluminium swing gates and aluminium sliding gates, and comprehensive ranges of access control systems, remote controls, automatic barriers and bollards, and much more. 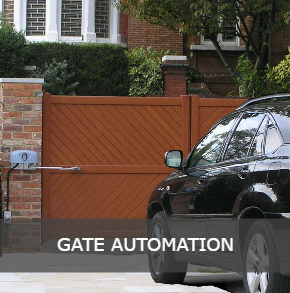 Linkcare Gate Automation's specialists are available to answer your technical questions on gate automation, garage door automation, barriers, access control systems and remote control replacement. 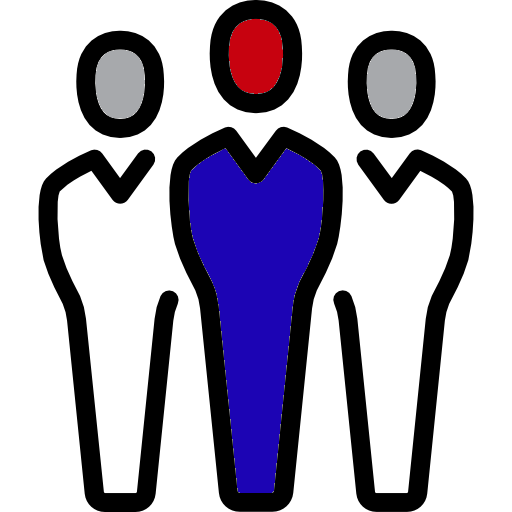 We are experienced and knowledgeable in areas including specification, site assessment, safety, installation, set-up, trouble-shooting, remote re-programming and much more. Call Linkcare Gate Automation on 01895 232 626 if you have any questions. Contact us if you need help tracking down the right electric openers, spares or parts for automatic electric gates. 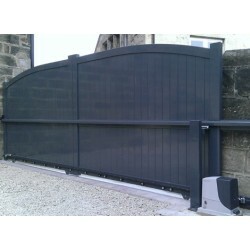 We have what you need for any gate automation, or we can locate it and get it to you as quickly as possible. We also continuously analyse and test new automatic gate openers and automation equipment for its suitability, reliability and longevity. 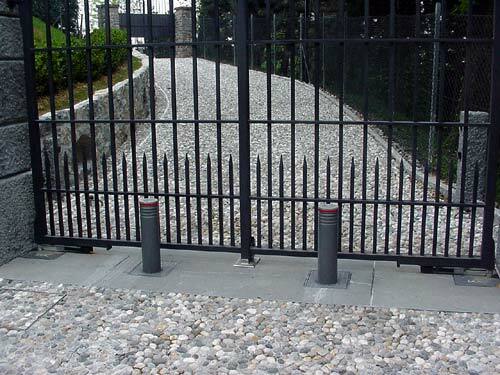 As we developed from a company that installed automatic electric gates, we completely understand our customers’ needs and the difficulties faced when searching for the right electric gate openers for each job. 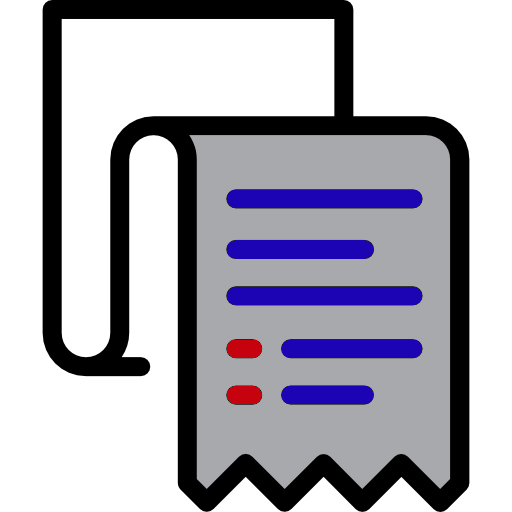 We have many services available for trade customers. 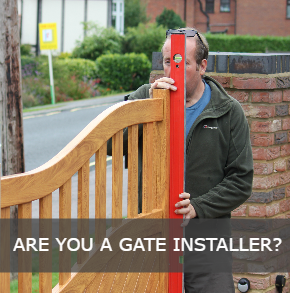 So, if you’re an installer of gate automation, a security specialist, landscaper or similar and could benefit from including gate automation and garage door systems in your services, go to our trade application page. You can sign up to receive special discounts, and training on the installation and repair of automatic gates and related safety procedures. 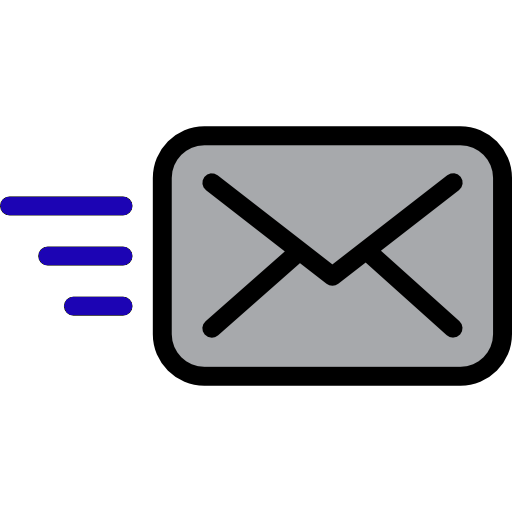 If you have any questions, call Linkcare Gate Automation now on 01895 232 626 or go to our contact page and fill out an enquiry form. 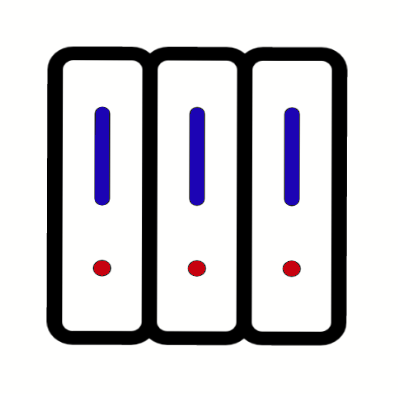 We’re here to support and serve our customers. 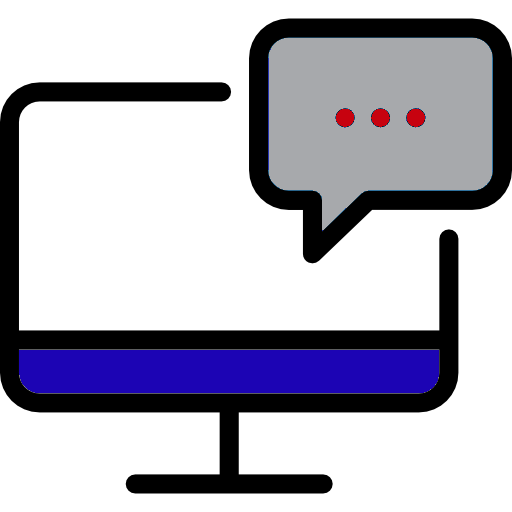 This includes pre-sales consultation and product specification, technical support and after-sales advice. 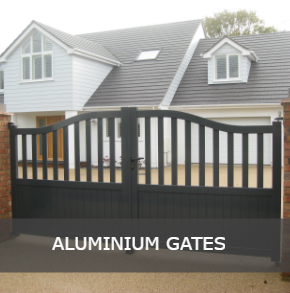 It covers our comprehensive reanges of gate automation manufacturer's automatic gate motors or electric automation for any types of gates. 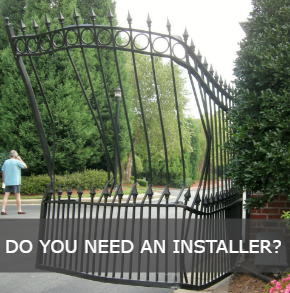 Our expert staff provide product support on gate automation installation, safety and troubleshooting issues. 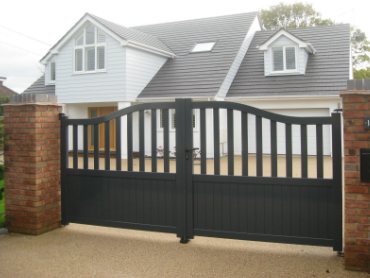 We provide independent sales advice to help ensure the correct technical specification for each gate automation installation and to solve gate automation issues on site. 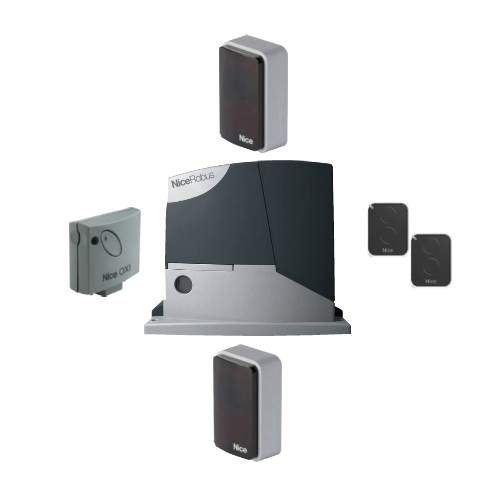 This free service ensures that maximum cost savings and technical support are delivered to support safe, good value electric gate installations. Linkcare Gate Automation's well stocked gate automation warehouse ensures next day delivery (for orders taken before 2pm) from our West of London headquarters which also houses a comprehensive test and R&D facility.